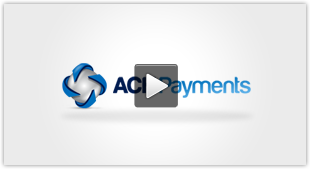 You are here: Home › What is an ACH Payment Gateway? Everyone that has anything to do with selling anything online has heard the term payment gateway. So exactly what in an ACH Payment Gateway and what does it do? We need to understand that the ACH Network, which is administered by NACHA, is a batch network. It doesn’t provide the ability to reserve funds like credit card networks do. 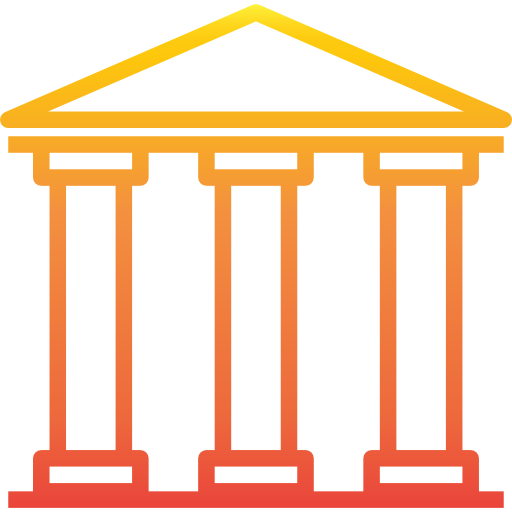 Ultimately, ACH transactions are originated and delivered to ODFI institutions. Depending on the sophistication of a given bank or credit union, differing methods of ACH transaction data delivery can be involved. 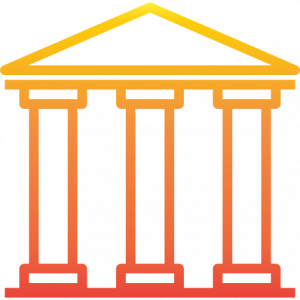 Some banks have technologies in place that allow a third party processor (TPP) to integrate via a web service. You won’t see those advertised for merchants, but some might make their integration methods available for very attractive clients. If you are reading this, that’s not likely you. Third party processors leverage their aggregate volume to get access to ODFI integration technologies among other things. No matter the case of transaction data delivery and data returned, a TPP likely has multiple financial institutions with whom they can originate ACH transactions through. Let’s call them sponsor banks. What the TPP ACH payment gateway provider does is provide communication connectivity to these banks and also provide communication capabilities to merchants, as well as ancillary services that augment the processing of ACH transactions. ABA database maintenance (e.g., mergers and acquisitions). Known bad account numbers, which may or may not be part of a velocity parameter decision. Account verification tools; knowing if an account is open or closed or has funds available. Account validation services; matching a name to a given account. These services are then provided to merchants in the way of API integrations or stand-alone software tools such as a virtual terminal. In the case of an organization who requires that their software application serve as the ACH transaction management tool itself, it’s a combination of the ACH payment gateway and the API integration methods that allow this to happen at an efficient level. The API provides the framework for the software application to become the ACH transaction tool, but it’s the ACH payment gateway communication capabilities that provides the hooks into the ancillary services and allows returns data to be posted in an efficient manner – as the TPP receives it. If you investigate options for what an ACH provider has for a virtual terminal (VT), you can think of that VT much the same as your software application. It’s separate from the ACH payment gateway itself, but communicates to it in the same way your software application would using the providers ACH API.